The release of PM Narendra Modi, a biopic on Prime Minister Narendra Modi, has been postponed. 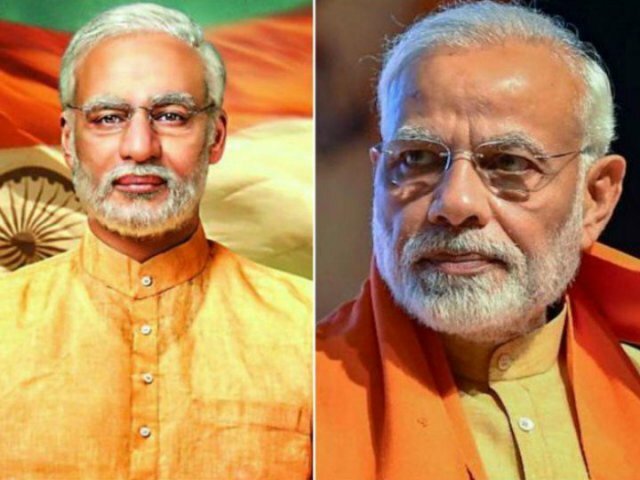 Helmed by Omung Kumar, PM Narendra Modi, starring Vivek Oberoi in the titular role, tracks the life of Modi from his childhood to him becoming the Prime Minister of the country. With Lok Sabha elections around the corner, the release of Prime Minister Narendra Modi has generated considerable debate with some even calling it a ‘propaganda film’. The Omung Kumar directorial also went under the scanner of Election Commission after Congress and other opposition parties complained about the violation of Model Code of Conduct. EC had sent a letter to the Central Board of Film Certification in which it clarified that the Censor Board has the last word on such matters. In this letter, the EC cleared the query of the Censor Board on how it should certify political films when the Model Code is in effect. It clarified that when the Model Code of Conduct is in force, CBFC should certify political films as per extant provisions of the Cinematograph Act.